The consumption of dietary supplements is more and more common and the trend is likely to continue spreading. In the United States alone, more than 68% of adults take some kind of supplement. Dietary supplements are becoming more popular because they’re very versatile and useful. If you’re interested in improving your general well-being and your health, this is where you’ll be able to find out why supplements can help and which are the most popular supplements. 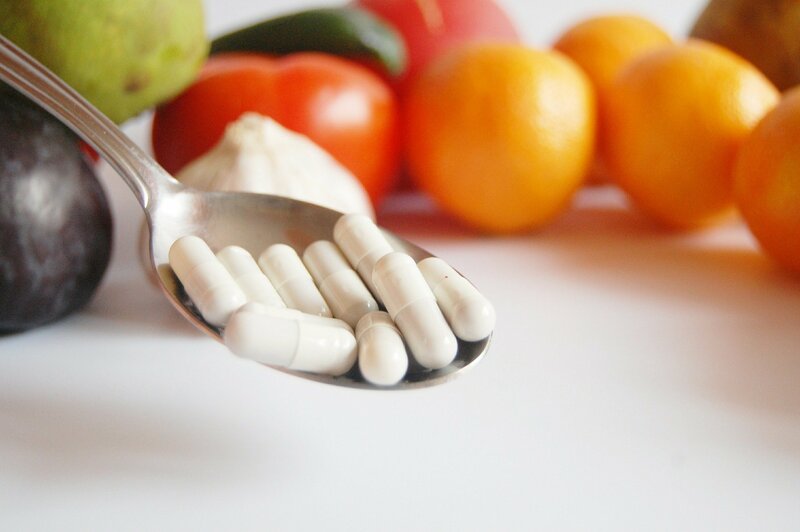 Dietary supplements: what are they? In addition, supplements offer nutrients in a concentrated and pure form, making them more effective. Supplements complement nutrition and can be very important to help guarantee a healthy body and mind, helping to replenish nutrients that guarantee the body’s proper functioning. Since everyone has different health needs, it may be difficult to choose a dietary supplement. There’s so much variety that’s it normal for you to have doubts. We’re always available to help- contact us. Here you can see some of the main examples of supplements that are generally recommended for anyone who’s concerned about their health and well-being. There are some supplements that are recommended for the majority of people such as multivitamins, omega 3 or probiotics. Check out the main benefits of this supplement on our blog. Studies reveal that a large percentage of the European population are vitamin D deficient. Insufficient production and low consumption of vitamin D-rich foods can be compensated for with a vitamin D supplement. Just like vitamins, minerals can also be consumed individually. Some minerals are calcium, potassium and magnesium. It’s common for people to lack magnesium. If that’s your case, don’t hesitate to take a magnesium supplement. Although it’s a fat, don’t be afraid to consume it. With so many brands and products, it’s normal to have doubts. If that’s your case, we’re always available to help.